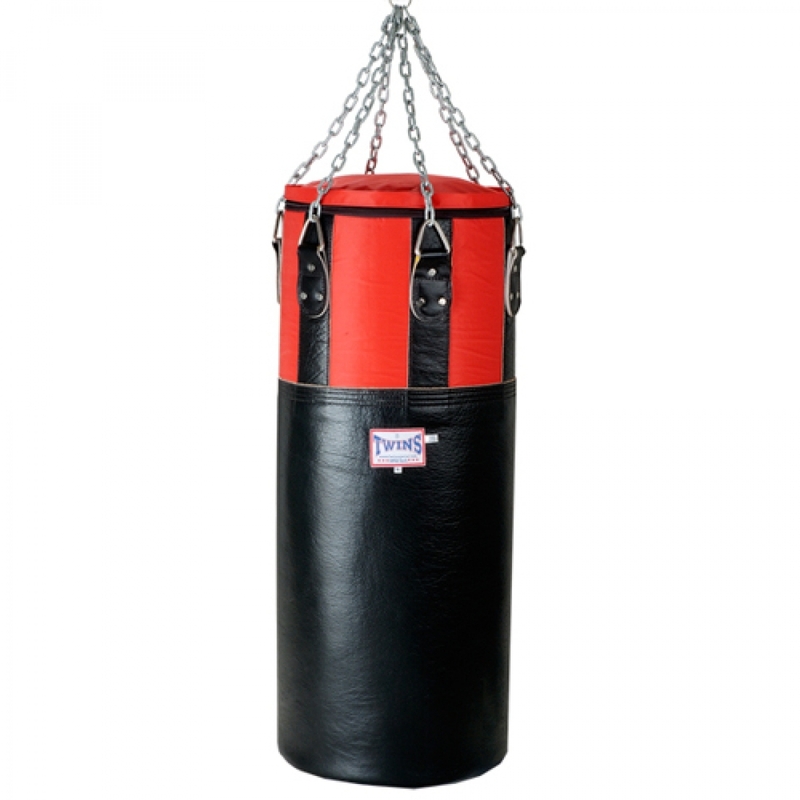 • Multi-purpose designed for punch, hand and foot jabs, kneeing and other drills. Good for both Muay Thai and Boxing. S: 80 x 25 cm. M: 90 x 33 cm. L: 100 x 40 cm.